MK Quilts started with service out of a 'studio', now a 'retailer', and has grown into selling the Handi Quilter longarm machines. 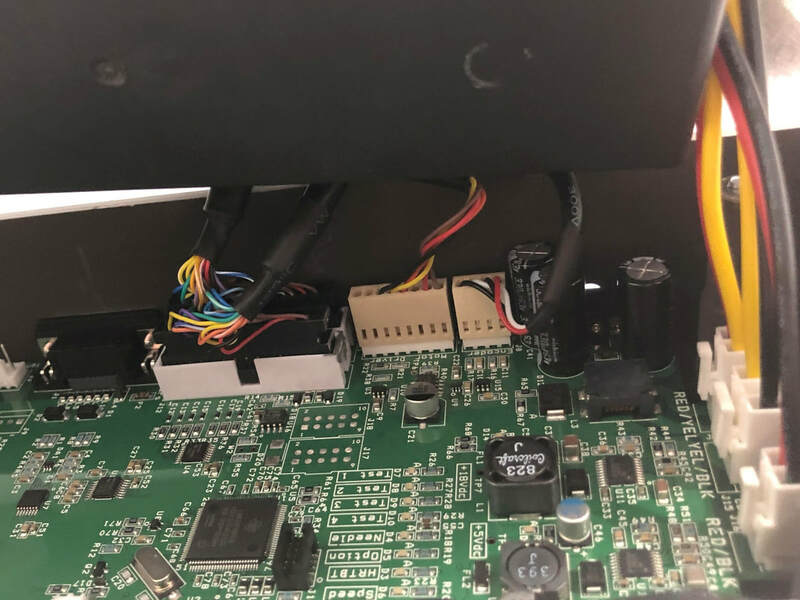 We are looking for people that want to provide service to other longarmers, and promote machine sales as a secondary objective. Customers will make their big purchases with people that they can trust to support them long after the sale. 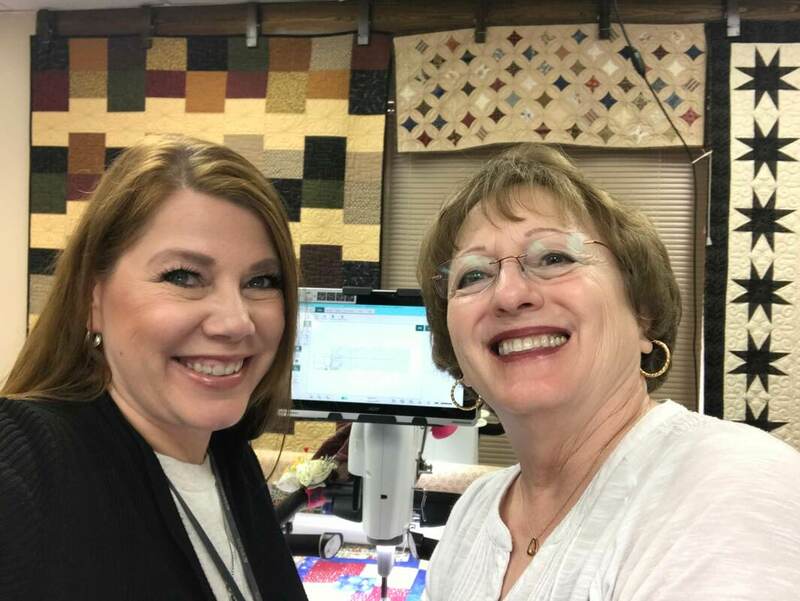 We believe that partnering with people (in a contractor/1099 basis) will allow both parties the opportunity to profit as the MK Quilts community grows. MK Quilts needs to not only install new machines, but also provide service for machines across the country. We are not looking to compete directly with Retail stores that provide good support for their machine customers. However we believe that shops with good service are less common than they should be. Customers want to buy from quilters and longarmers, not sales people that have been selling vacuum cleaners to their last customer. Responsible for traveling to do installation and basic training requirements on a new system. Responsible for all Installation Specialist skill sets. Certified for service and repair on machines. Commissioned for new sales. Skilled Longarmers with skills for teaching the MK Way. These positions are currently very part time on an as-needed basis. MK Quilts Certified Technicians are expected to build their own service business between the limited warranty work that may be required on MK Quilts machines sold. Commissions will be paid on any customer referred to MK Quilts that purchases a new machine. Certified Technicians must be associated to a retailer (MK Quilts) in order to order replacement parts and access Handi Quilter internal resources. There will be shared costs in becoming certified. Handi Quilter does not provide certification classes to customers not working for a retailer. MK Quilts provides their owners with basic training on the maintenance of the machine as requested. This is not an absolute. However installation and service require minimal strength. Due to this simple system, there is no way to go back and edit your submission once you press the 'Submit' button. Using the website 'Contact Us' form can be used to follow up.